Kim Kardashian has reportedly hired a live-in fertility chef. The 34-year-old Keeping Up with the Kardashians star lives in a sprawling Californian mansion with her husband Kanye West and their 22-month-old daughter North West. Kim has been very vocal about wanting to become pregnant again and it’s claimed she’s making every effort to make sure this occurs soon. “Kim has hired a £5,000-a-month (R92 000) specialist chef to ensure all her meals are packed full of fertility-boosting ingredients,” a source told the UK’s Grazia magazine. Apparently the stunning brunette has hired a bevy of new staff to help spark a new pregnancy, with rumours she has added a Chinese herbal doctor, cupping therapist and a personal trainer who specialises in fertility-boosting exercises to her personnel. It’s believed Kim will do everything in her power to become a mother again. “Kim’s struggles to get pregnant is taking over her life, and she’s willing to do whatever it takes,” the source noted. 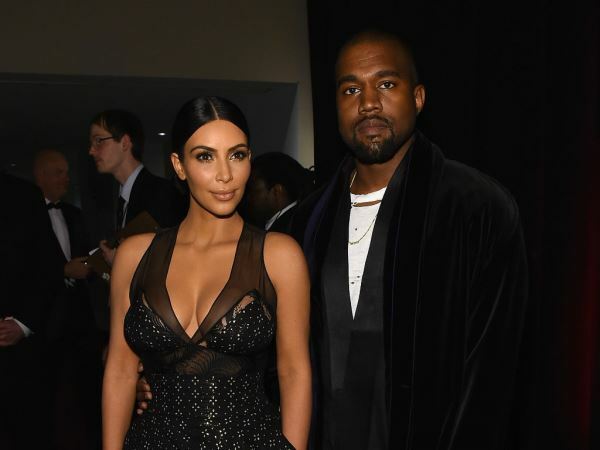 The reality star recently gushed over her and Kanye’s desire to expand their family. And Kim also admitted it’s been very difficult to become pregnant for the second time. “It's been more challenging to get pregnant the second time around,” she said at the E! International Press Junket, according to the Daily Mail.